Srinagar: Two soldiers were killed and a CRPF jawan suffered injuries during a gunfight that broke out between terrorists and security forces in Pulwama district in south Kashmir today, police said. The security forces shot dead a terrorist at Samboora in Pulwama, officials said. 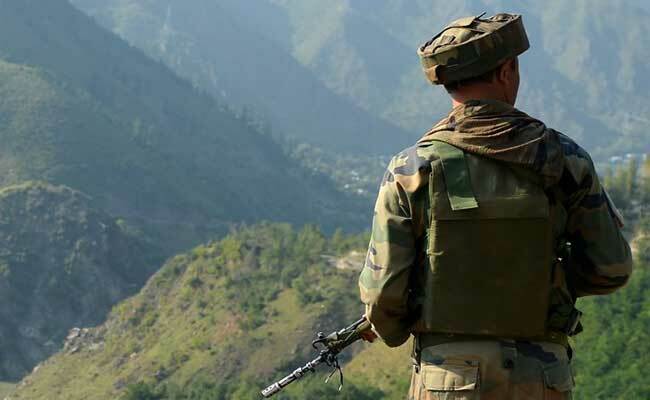 Security forces launched a cordon-and-search operation in Samboora village of Pampore area this evening following information about the presence of some terrorists there, the officials said. As the security forces were conducting searches, the terrorists opened fire, they said, adding that a gunfight ensued as the forces retaliated.